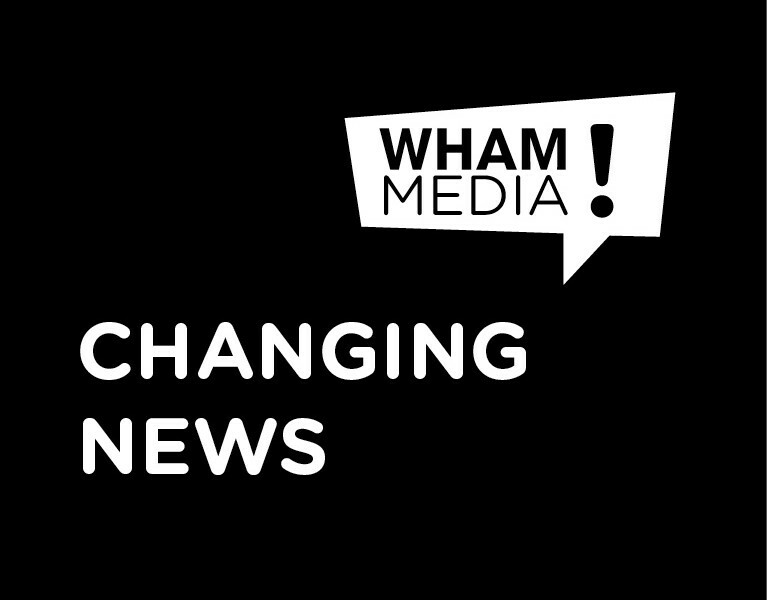 I often chat to Ashraf Garda on his Sunday morning media and marketing show, and this time he asked me to talk about Australian marketing after my recent trip there. I stayed with someone who does his best to filter advertising out of his life. He never listens to the radio (only playing music off his phone), never watches broadcast TV, never reads newspapers or magazines and has installed ad blocking software on his computer. The only advertising he couldn’t filter was out of home – billboards, bus shelters – and in-store communication. The only time I watched TV ads was in hotel rooms when we travelled to Melbourne and Adelaide. Standards of advertising and merchandising vary hugely. I saw excellent marketing and truly appalling stuff. 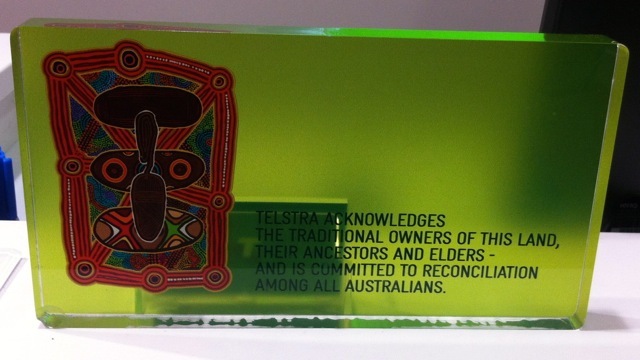 Australian agencies have historically done well in international awards. 2012 was their best year at Cannes ever and Leo Burnett Sydney won a Creative Effectiveness Lion for the Bundaberg Rum Watermark campaign. Here are some of my observations based on two short weeks in a country that is similar in many ways to South Africa – but very different in others. Public service advertising. Australia has always done award-winning public service campaigns, and we could learn a lot from them. Ads don’t need to be preachy or scary to get its point across, as the hugely popular Dumb Ways to Die campaign demonstrates. Humour. 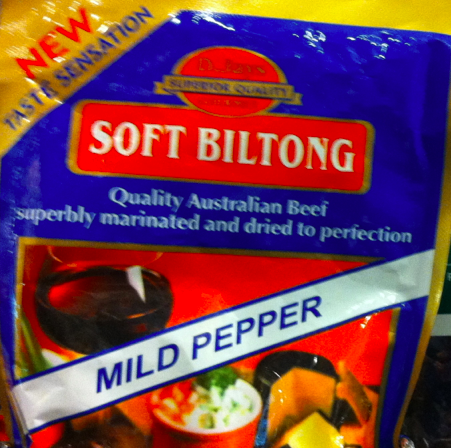 Australians have an earthy sense of humour, less cerebral than English advertising. They pride themselves on being straight talking and a lot of their advertising reflects that. Hard sell. Most of the ads I saw weren’t award winners. They reminded me quite strongly of the American approach to TV: in and out, hard sell, little in the way of a creative concept. Insurance. Insurance companies seem to advertise more than any other. Short term insurance, especially for motor vehicles, Health insurance is a big worry in Australia, judging by the number of ads for it I saw – which is interesting given that Australia has a pretty good public health system. Shopping malls. 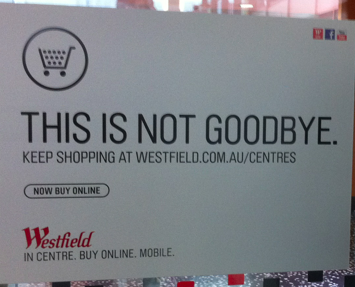 Australia has Westfield, a chain of malls. Their shopper marketing is very good, leading consumers along the entire path to purchase from arrival to departure and everything in between. Petrol. Petrol is expensive, and its used in simple supermarket loyalty schemes. Every time you shop at Coles, for example, you’ll get a discount on petrol at Shell when you hand in your till slip. This isn’t quite as sophisticated as eBucks and Engen, but it was very effective in determining where my friend bought his groceries and filled up his car. Patriotism. When I researched my PhD thesis on advertising and national identity in South Africa, it was to Australia that I looked. 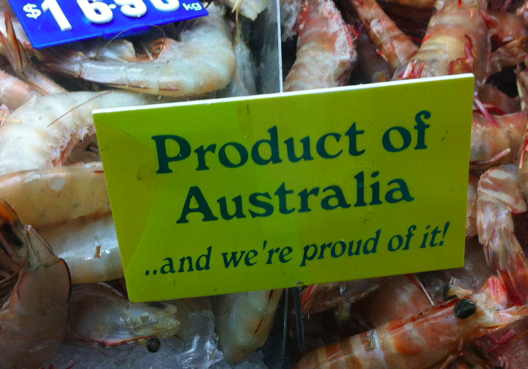 Lots of awareness around whether products are sourced in Australia, supporting Australian farmers and so on. Alcohol. Given the very serious possibility that alcohol advertising will be banned in South Africa, it’s interesting to see how Australia handles it. They love drinking, which despite periodic temperance movements, is a deeply entrenched part of their culture. There are lots of alcohol awareness campaigns (Adelaide billboards, bus stops and trams featured of a drunk pedestrian campaign when I was there). But alcohol is widely available. I bought wine from a drive through bottle store at 8pm on Easter Sunday in Adelaide. And finally, size. Giant versions of things are popular marketing tools in Australia. 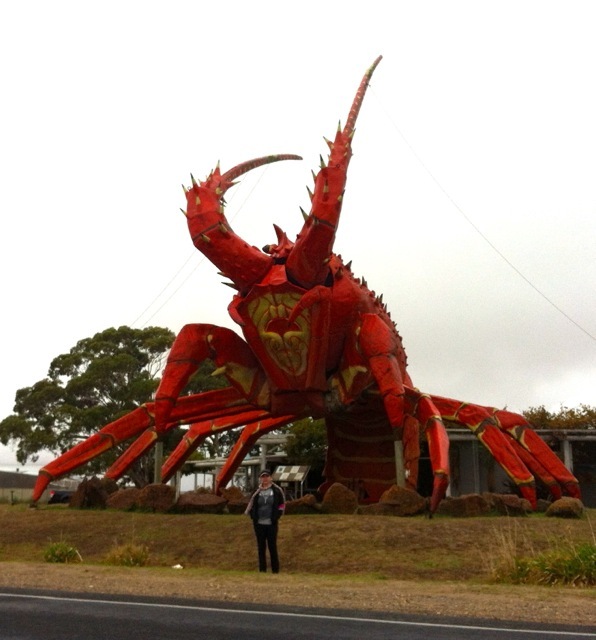 Take the Big Lobster in Kingston, South Australia, in a region known mainly for sheep and wine farming. It really is… big.